NASHVILLE (BP) — Amid strong influences from the modern wedding industry, evangelicals now have a practical guide for honoring God and pointing others to Him through one of the most important events of their lives. 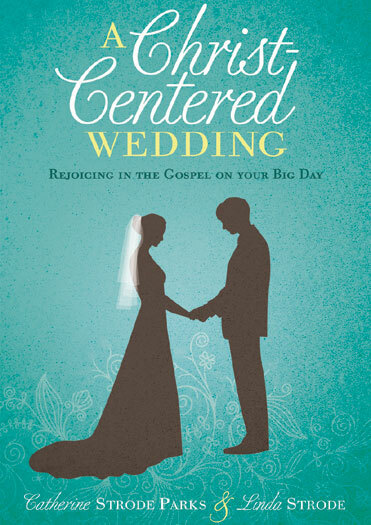 “A Christ-Centered Wedding: Rejoicing in the Gospel on Your Big Day” by Catherine Strode Parks and her mother Linda Strode, published by B&H Publishing Group, reminds couples what God originally intended for the sacred marriage ceremony. God set forth His plan for marriage in Scripture, Parks said, and weddings can reflect what He designed marriage to reflect — the beauty of Christ’s love for His bride, the church. “There is joy in making that our goal rather than succumbing to many of the pressures that come with planning a wedding,” she said. 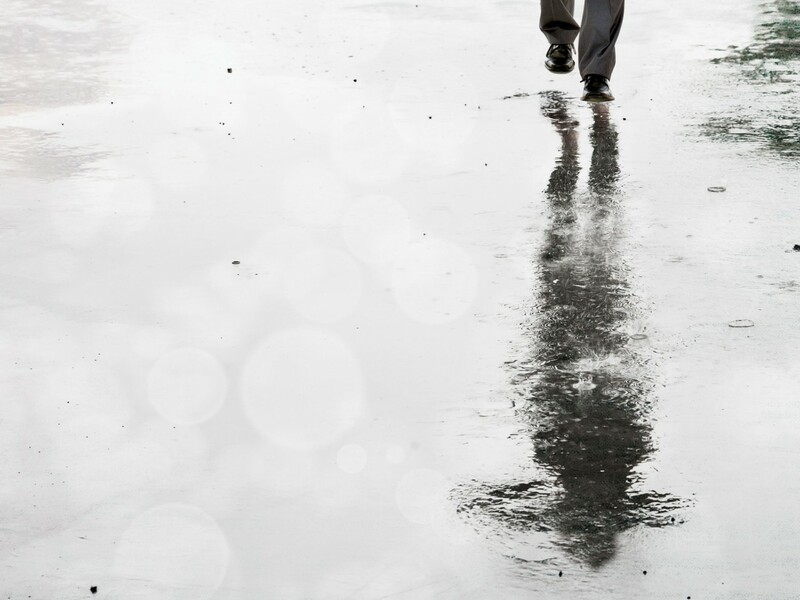 Parks and Strode recognize there are two occasions in most lives that give believers an opportunity to publicly share the Gospel with their friends and family: weddings and funerals. And only one happens while the believer is there to participate. Weddings of professing Christians, however, often look like those of the world. The Bible is filled with wedding and marriage metaphors, the authors note, including repeated references to Israel as His bride and His betrothed. The ultimate comparison is found in Revelation, which pictures Christ returning for the church, His bride. Parks and Strode remind couples that until Christ returns, the perfect wedding is elusive. No amount of spending will ensure the fairytale most brides seek, and placing the focus on the one in white ultimately will disappoint. A Christ-Centered Wedding guides couples through more than just how to plan a Christ-honoring ceremony. It starts with the engagement and — through anecdotes from Parks’ experiences and testimonies from other couples — offers practical advice on decisions from registries to the rehearsal dinner. The authors even make sense of the countless decisions a couple faces when planning a wedding, from the flowers for the ceremony to the food served at the reception. Though some of the decisions can seem mundane when the overall goal is presenting the Gospel, the authors say the details are a means to an end — and accomplishing the means can be an act of worship. Though the authors respect wedding traditions, Strode counsels that if she were able to go back in time, one thing she would do differently in planning her daughter’s wedding is make not only the wedding day but the whole planning process more about the Gospel and less about tradition. By valuing the Bible more than bridal magazines, believers can use their special day as an occasion for more than an elegant party and warm memories. 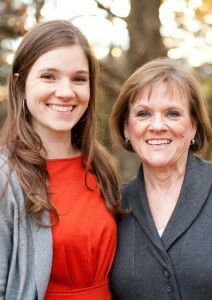 Erin Roach is assistant editor of Baptist Press. View more articles by Erin Roach.